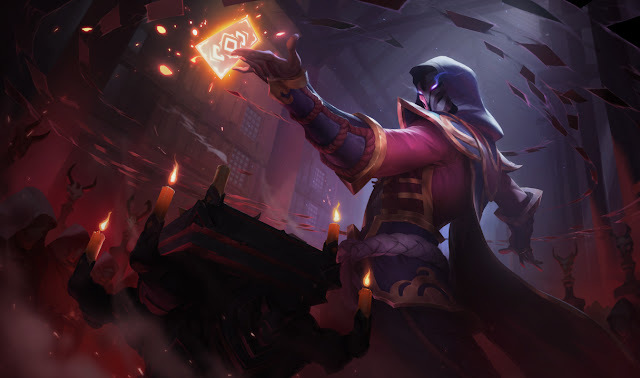 It's time for August Early sales! 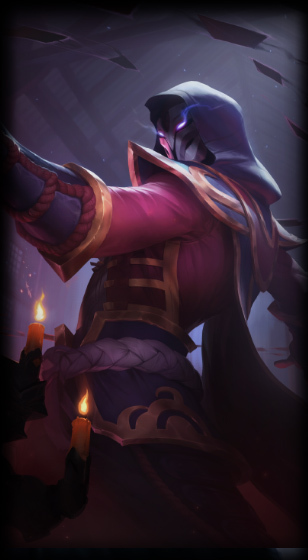 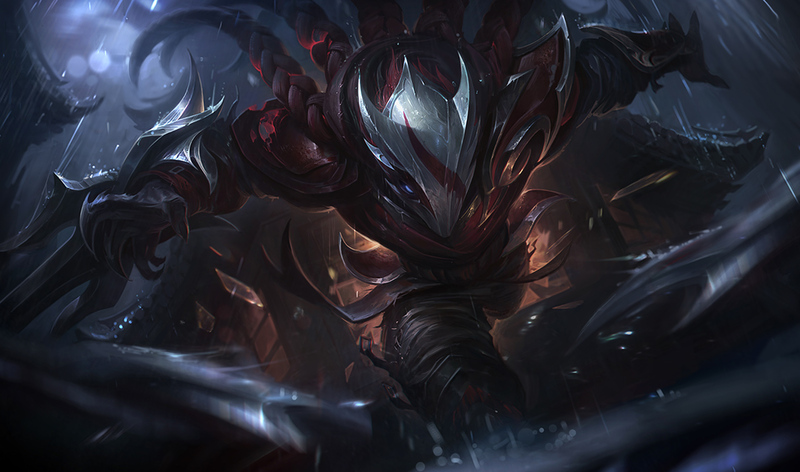 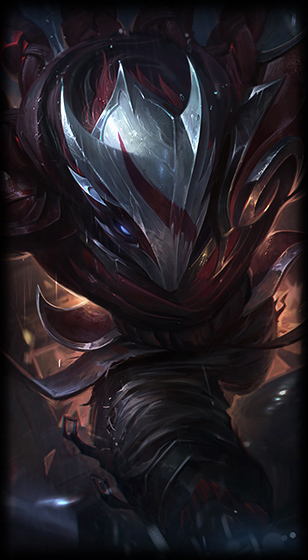 This month's discounts include Blood Moon Jhin, Blood Moon Talon, and Blood Moon Twisted Fate! 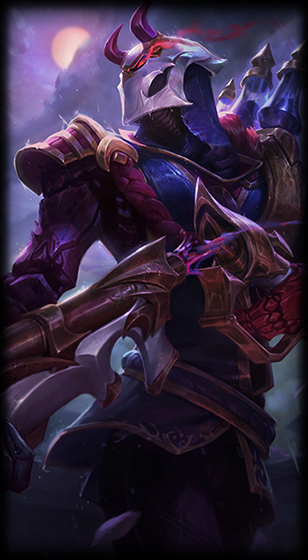 Continue reading for prices and previews! "The August Early Sale is officially here! 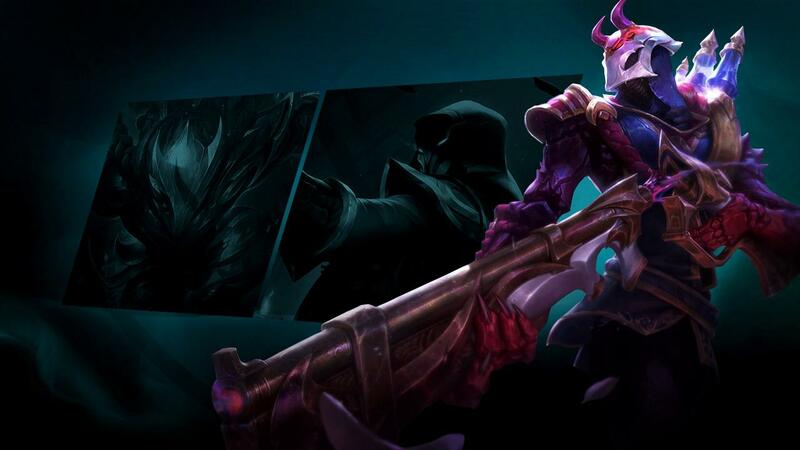 To kick things off, the following non-Legacy skins from the past 4-6 months are going on sale from August 25, 2017 00:00 PT through August 28, 2017 23:59 PT!" 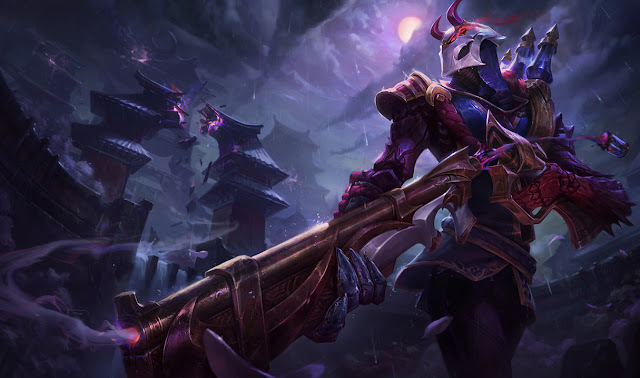 This month's early sales include Blood Moon Jhin, Blood Moon Talon, and Blood Moon Twisted Fate discounted for a limited time.